I’m actually writing this blog on Day 3 of my trip, but I’m here to talk about Day 2. 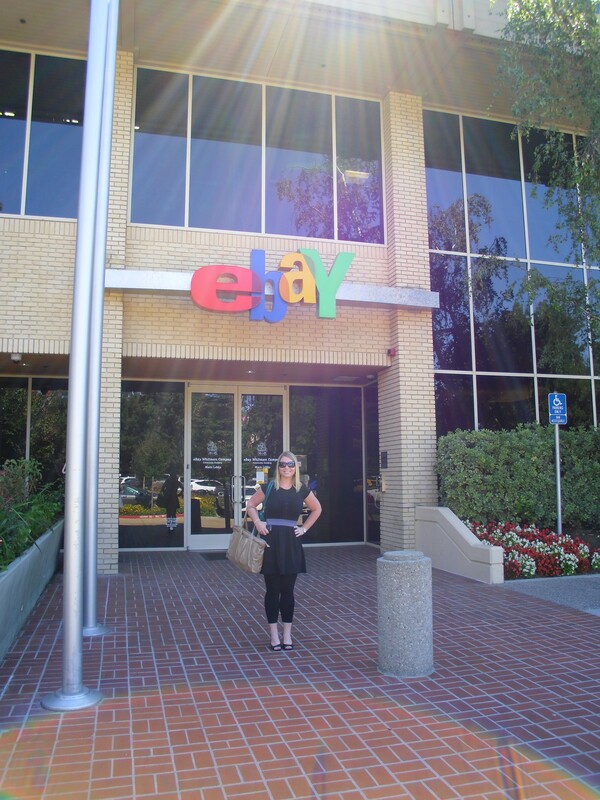 I made it to the eBay offices! Yes, eBay really does have a real-life building that it calls home. In fact, it is more than a building. It is a series of buildings that are constructed like a college campus. You’ll find a gym and a cafeteria, too. There are signs along the way pointing you to the correct building, which are each named after a shopping category. For Day 2, I was in the Hoops building. And it is called that because there is a HUGE basketball court right outside. Right next to the basketball court is the SKYPE house, where SKYPE was founded. Now, it is an eBay property, but very cool! I also headed to the eBay shop. eBay has a store dedicated to eBay. You can find eBay fans, eBay books, eBay coffee mugs and even eBay wrapping paper among other finds. I picked up a few things, which I’ll bring back with me to Tampa. 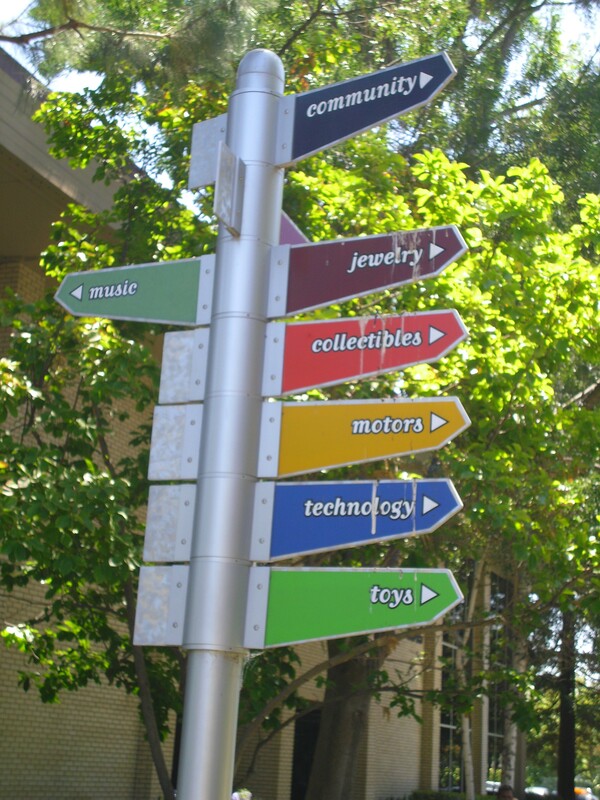 And that’s life in a nutshell … explore the eBay campus is a little like exploring a college campus for the first time … with a lot more colors!